The Knott Bump & Us: Tinybeans App Review and Giveaway! Tinybeans was created when its founders realised that there was no easy way to safely and securely share details of their children's lives with the people that matter most to them. It is a platform that enables us parents to create a 'nurture network' of people and content that matter. In this day and age when we are constantly on the go and active on technology, we find it much easier to snap photos and moments in our children's lives on our phones. The Tinybeans app is available to download free on iPhone and android devices and allows you to collate information and share it with the important people in your and your children's lives. 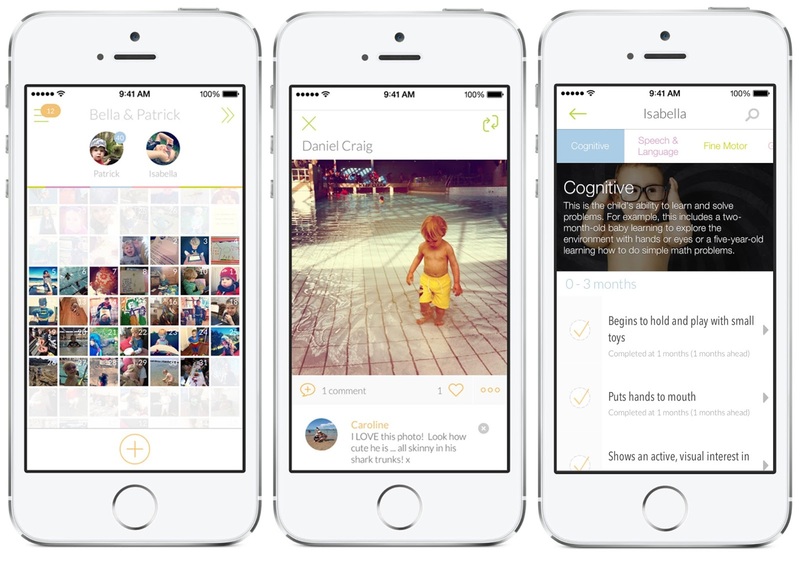 The idea is us parents record and share photos, videos and milestones with their network of selected family and friends. The friends and family offer their support and encouragement as they watch the child grow. In addition to this, experts also provide tailored content in line with the child's milestones to help with development. The screens are very easy to navigate, as you can see below. I've been using it for the past month and absolutely love it! I mean for a start, how cute is the name?! These days when families, like mine, are more likely to be scattered around the country and world, this sort of app is perfect to keep those important people in the loop of what's going on with your little one. I've thoroughly enjoyed recording all of Isla's milestones and pictures and find the app so so easy to use. When you're uploading photos it's all in chronological order date wise which makes life very easy! The milestones section is lovely to complete because it's all too easy to forget when your little one has done things for the first time. We've been filling in Isla's religiously. Usually it's a bit of an effort to put together a photobook, but not with the help of the clever people at Tinybeans. You choose what months you want to include, decided on colours, captions and feature images and boom, it's all done! 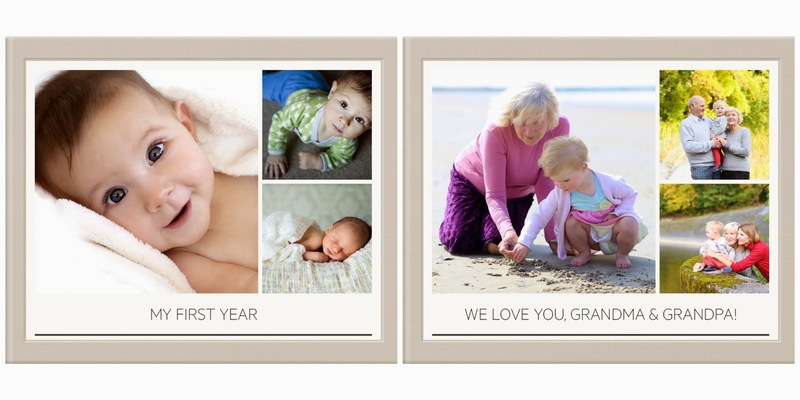 The lovely people at Tinybeans have given us a photobook to giveaway to one of our beautiful readers. For your chance to win enter below. Good Luck! Thank you Tinybeans for coming up with such an innovative app that helps us preserve and record the memories of our little ones! Mother in law has already requested a photobook of Jasmine for crimbo so this would be perfect. I've been using the Tinybeans app for a few months now and I tell anyone who will listen about how good it is. Such a fab app!